Both the RNLI and the Maritime and Coastguard Agency (MCA) have had prominent members included in the Queen’s Birthday Honours List. Holly Phillips from Poole RNLI, who designed the fastest lifeboats in the fleet, is set to collect an MBE, while 20-year Eastbourne coastguard veteran Stuart McNab has achieved the same honour. Ms Phillips has been involved in the RNLI for two decades after first volunteering in the 1990s and progressing to the rank of senior naval architect in 2002. Over the past three years working at the RNLI headquarters in Poole, she has helped to develop the E Class lifeboat, which is the busiest and fastest of the RNLI’s fleet. The charity described her as “a compelling role model for female engineering students”, while Ms Phillips added that she considered her MBE to be “a team award for all the hard work that goes into the design and manufacture of RNLI lifeboats”. The MCA paid tribute to its newest MBE by calling Mr McNab “a committed, compassionate and a highly capable professional”. 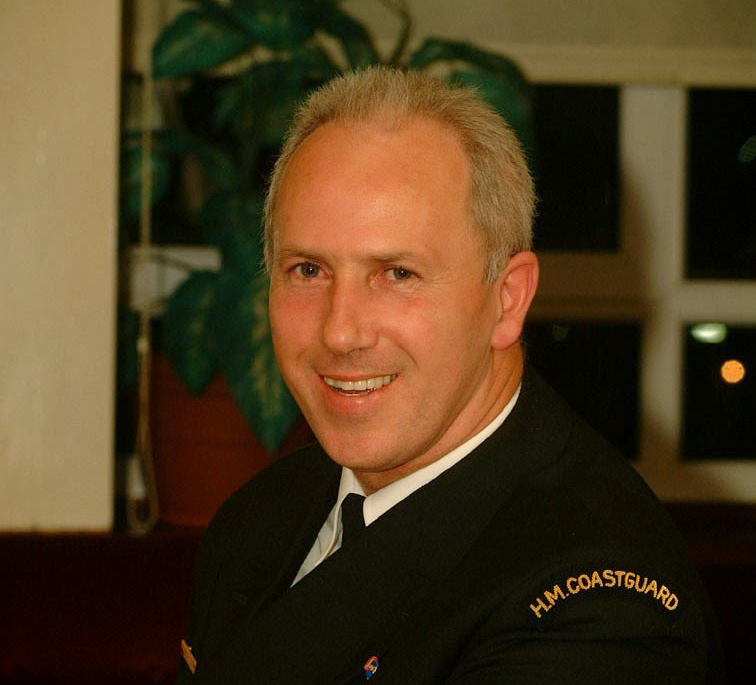 Station officer at Eastbourne for more than 15 years, the coastguard member has attended over 2,000 coastal incidents, including more than 500 cliff recovery operations, mostly from the area around Beachy Head. Mr McNab was equally humbled by his award, adding that “none of my achievements would have been possible without my team however, which I am incredibly proud to be a part of”. More than 1,000 individuals were named in this year’s Queen’s Birthday Honours List, all of whom will be invited to Buckingham Palace for an official investiture.